There is a method to the madness. Our process begins with an initial conversation where we discuss your priorities and how we can best address your unpacking needs as we understand every family is unique. A lot of thought goes into our strategic organizing services. We’ll place specific items, such as dishes, near the dishwasher to save you time later. We’ll even prepare a “prep area” for when you make dinner. 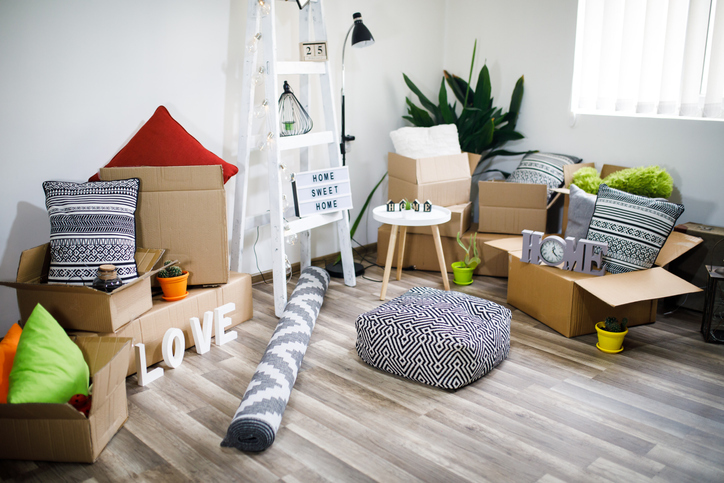 We unpack and organize your home as if this were our own home: with the utmost care and respect for your belongings. Assess layout of kitchen and strategize the most organized and efficient way to unpack. Shop for pantry and kitchen products prior to arriving. Adjust the shelving in the cupboards if necessary to meet your specifications. Designate a “baking zone” if you love to bake. Sort and organize as each box is unpacked putting like things together. Assess the cupboard and drawer space surrounding the sink and dishwasher. Unpack linens for each bedroom and make the beds. Unpack clothes and organize by season or color. Contact Us for Help with Unpacking! A dream closet may be closer—and easier—than you think. The Container Store, the go-to emporium for storage and organization, is now offering luxury custom closet design services through select stores across the country, with plans to expand the line to all locations by the end of the year. The collection, called TCS Closets™, is fully customizable and includes a range of finishes, hardware, and styles. The process begins with an in-home consultation from a Contained Home Organizer…. My latest closet crush is in the form of TCS Closets™ from The Container Store. The ultimate closet experience you’ve been waiting for! Each custom closet is built from the floor up to fit your space and showcase your wardrobe.